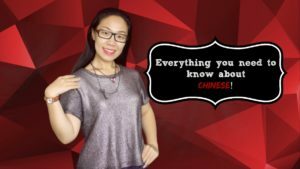 Do I have to learn Chinese PinYin?–One of the most common asked questions when it comes to Chinese Mandarin learning. 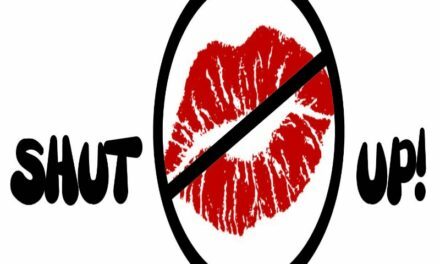 The Answer is: You don’t have to, but You better! 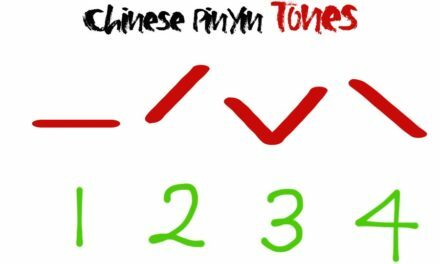 If you know PinYin, even though you don’t know how to write Chinese Characters, you can still write the sound with PinYin, and Chinese will understand what you write and what you mean. 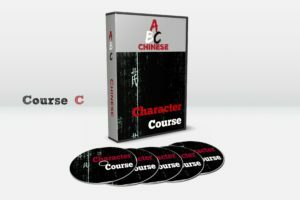 That is a big life saver because you know, Chinese characters can be very complicated and it is very time consuming to learn. If you know Chinese PinYin, eventually you can learn Chinese by yourself. 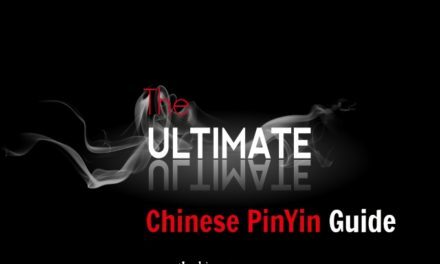 You can look up a word by PinYin in the dictionary.Pin Yin will become your tool of self-learning Chinese. It will enlarge your vocabulary faster and help yourself without having a Chinese teacher around you. It is super useful! PinYin includes Chinese tones, that is one of the most difficult parts for foreigners to learn, especially English speakers. 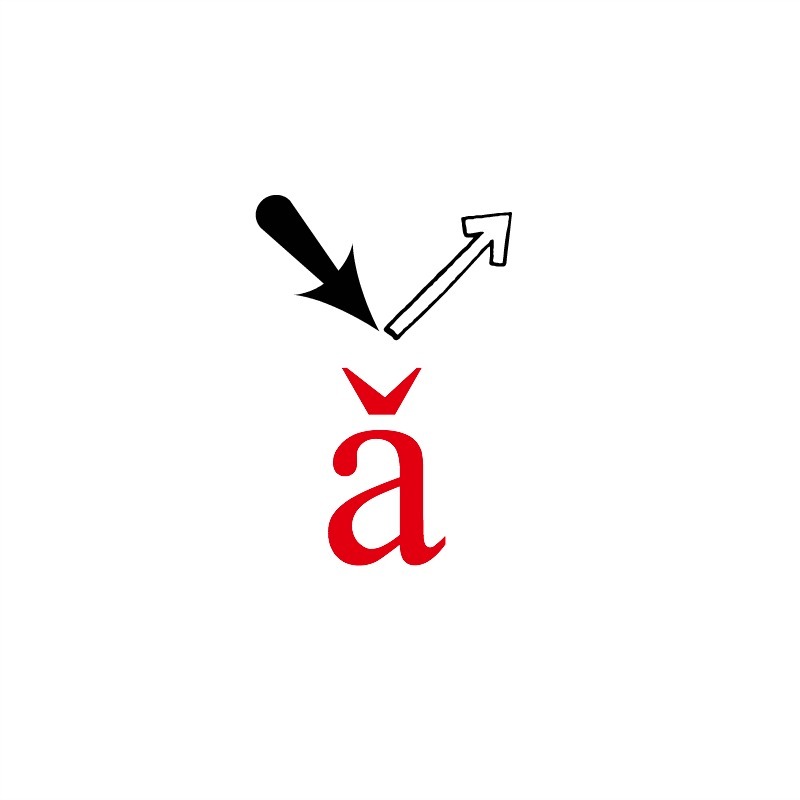 If you master Chinese PinYin, you’ll be able to understand Chinese pronunciations and sounds better and it helps you practice it. 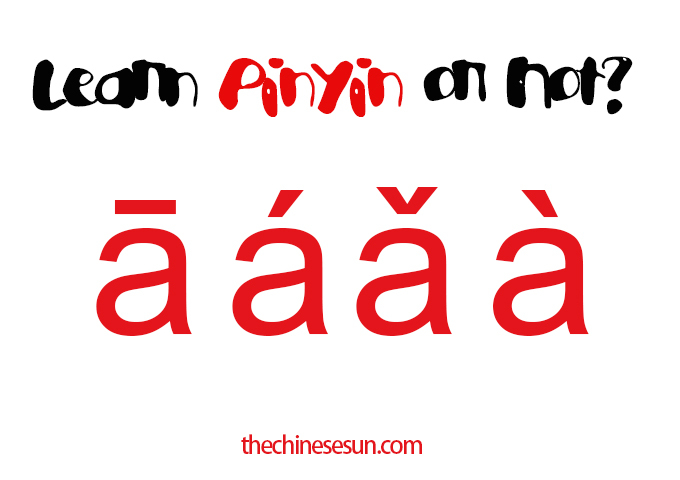 With that said, you can see Chinese PinYin is critical for your Chinese learning! 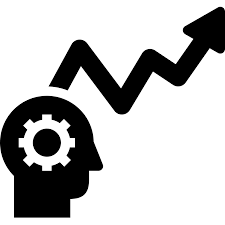 So, it is a good idea to learn Chinese PinYin, if it is too much as a total beginner, you can postpone it, but keep it in your mind, it is a great tool and it’s definitely worth the effort for your Chinese study! 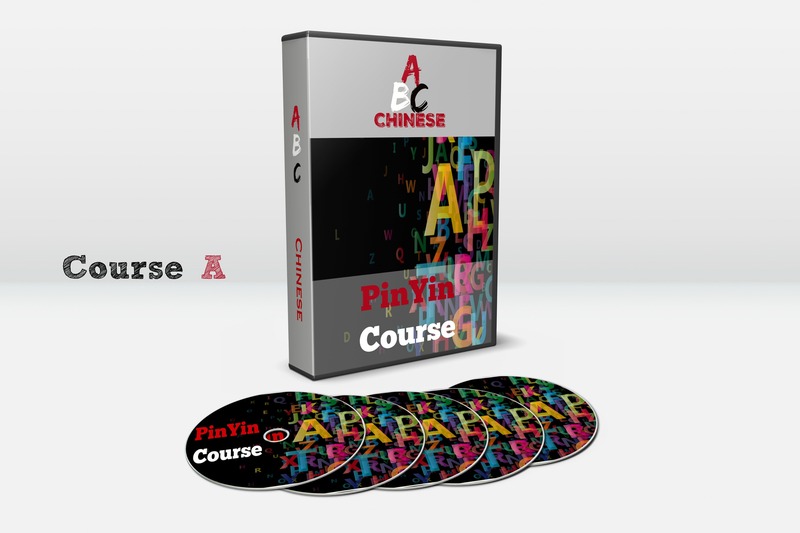 Start to Learn Chinese PinYin Today! 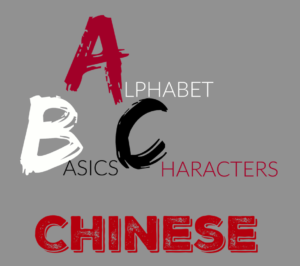 PreviousWhat’s the different between Simplified Chinese and Traditional Chinese Characters? 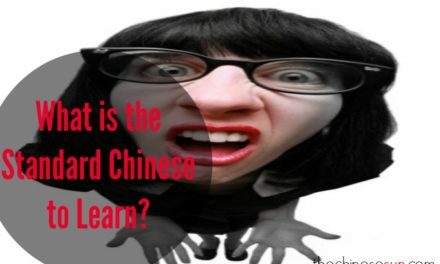 NextWhat’s the best Chinese to Learn?Confused!